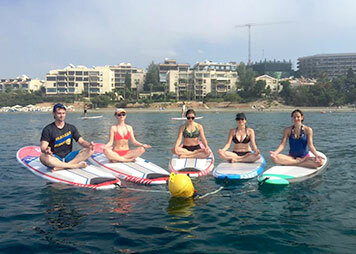 In Pilates and Yoga lessons on SUP board, we focus on breathing, stability and movement through a variety of exercises. 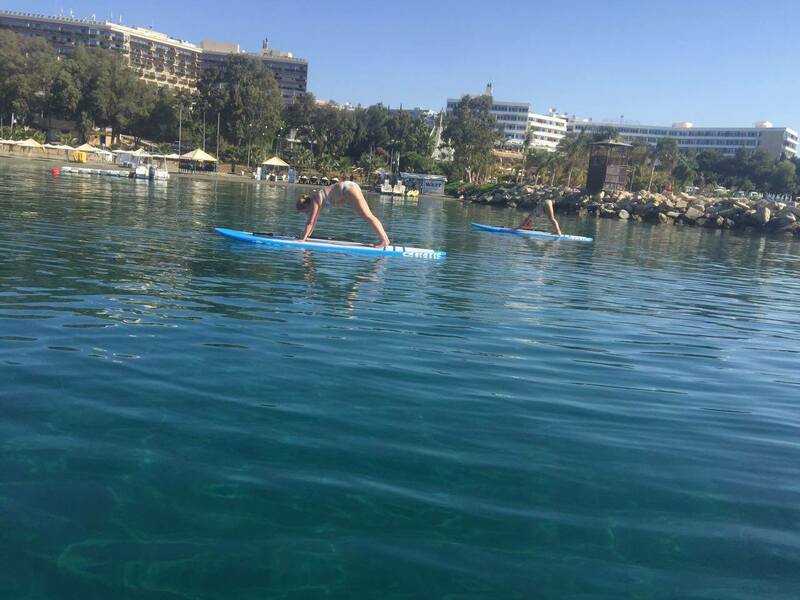 Pilates and Yoga exercises lengthening the body, increase flexibility, improve core strength and injury prevention. 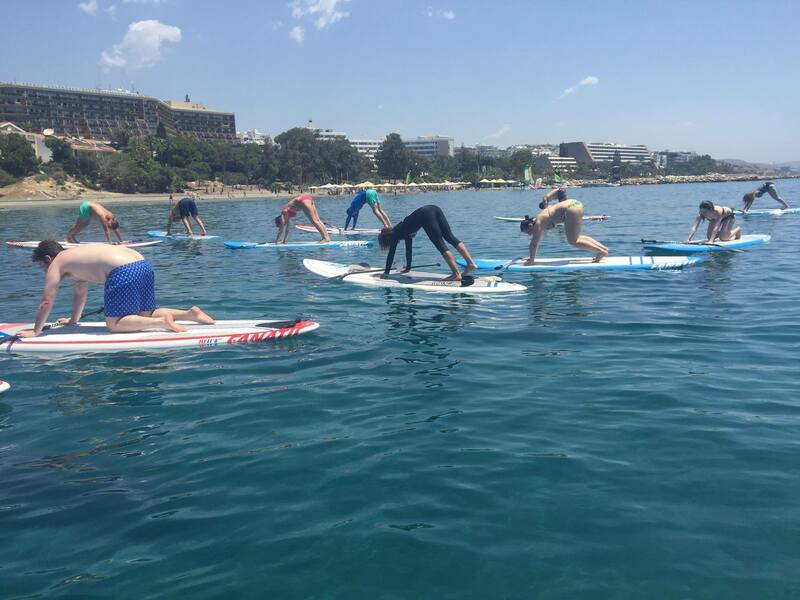 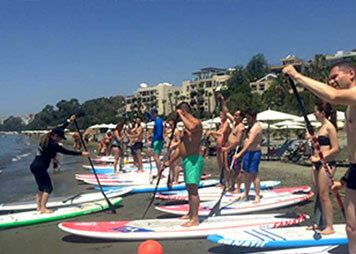 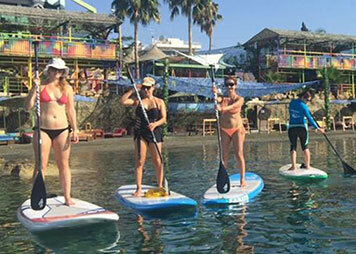 The Core muscles work as stabilizers for the entire body, therefore exercising Pilates and Yoga on SUP board, as an unbalance surface, provide you with the most effective training to strengthen your muscles.